To end this part of the Beta, before the upcoming wipe and Galahad update, all guilds were called to take part in one final event. 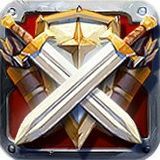 A lot of brave warriors died in all-out battles to claim the right of obtaining their own custom guild logo in game. 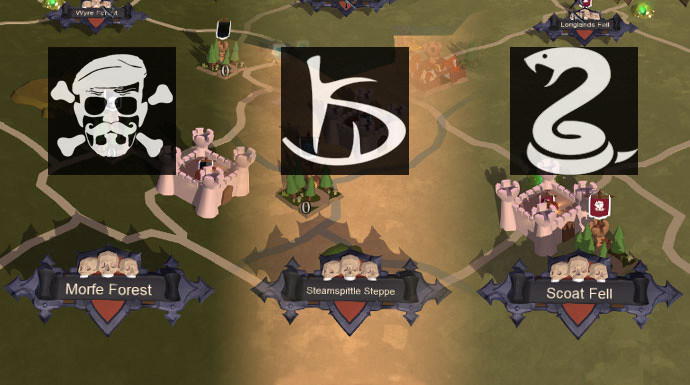 Three castles, three spots for a custom guild logo, and a single evening to achieve victory. 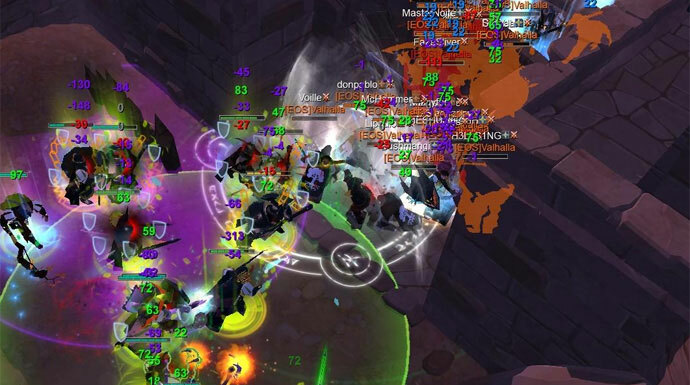 Given the reward, the participation in the last event of this part of the Beta was as high as anticipated and a lot of different alliances and guilds tried their luck. Yet, in the end, only three guilds could win! After losing Morfe Castle (more on that later), Echo of Silence was able to secure the castle in Scoat Fell by ripping it out of the hands of Luna Prima with a well-timed attack. Roughly 40 minutes before the end of the event the deal was sealed. The third castle in this event was claimed by SayMyName. The TY alliance, which SayMyName is part of, started preparing for the event the moment it was announced. They set their eyes on denying Echo of Silence the Morfe Forest castle while improving their own open world synergy as an alliance. 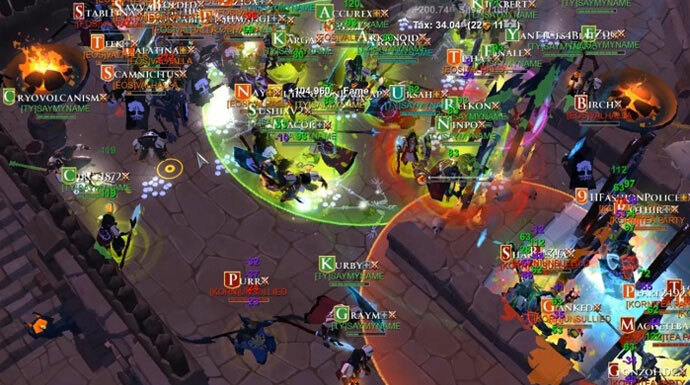 After they had secured their own castle, SayMyName and the TY alliance went off to deny the EoS alliance another guild logo by supporting KDS in taking the Steamspittle Steppe Castle from Valhalla. Did you take part in the event or did you enjoy watching the fights? Let us know in the comments below or on our forums.